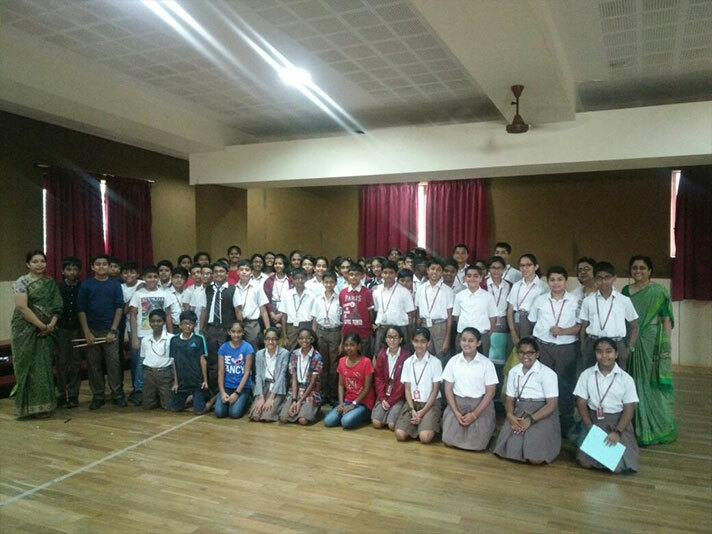 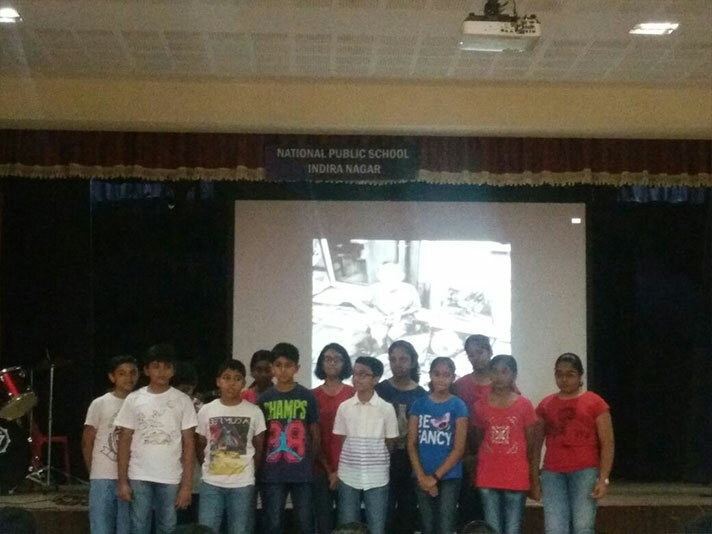 Students of Class 7 took up two important social concerns – Child Labour and Need for Empathy, and presented a special assembly programme on the same. 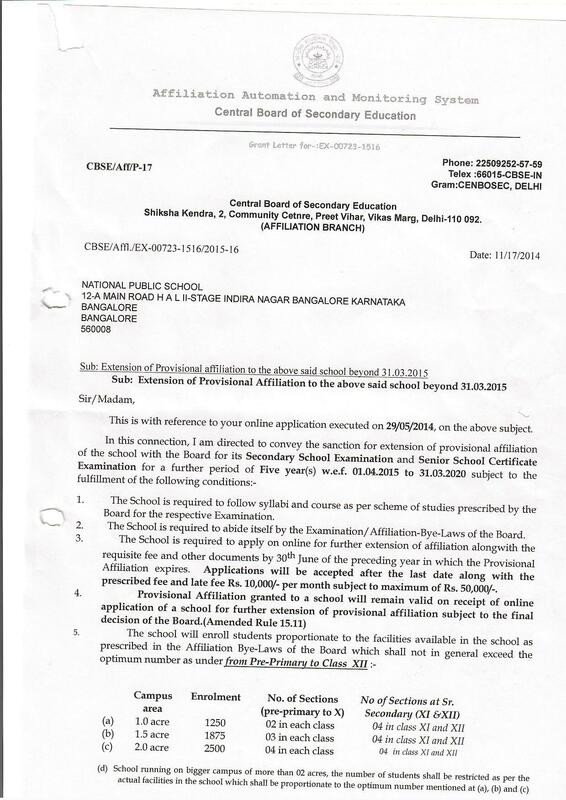 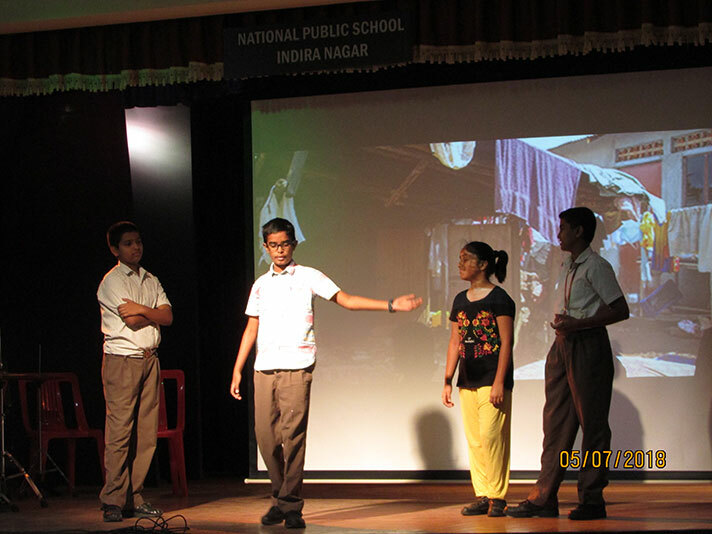 Class 7 A and D depicted the plight of children who are deprived of basic education and forced to work. 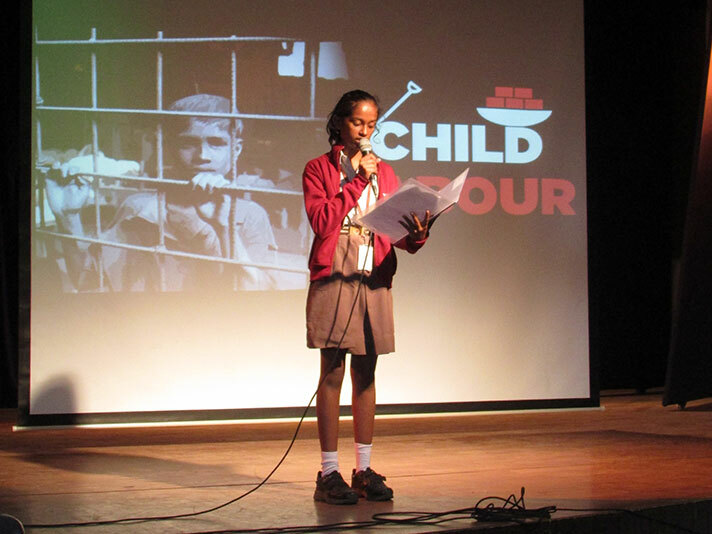 A thought provoking poem and a group song sensitized the audience towards the issue of Child Labour. 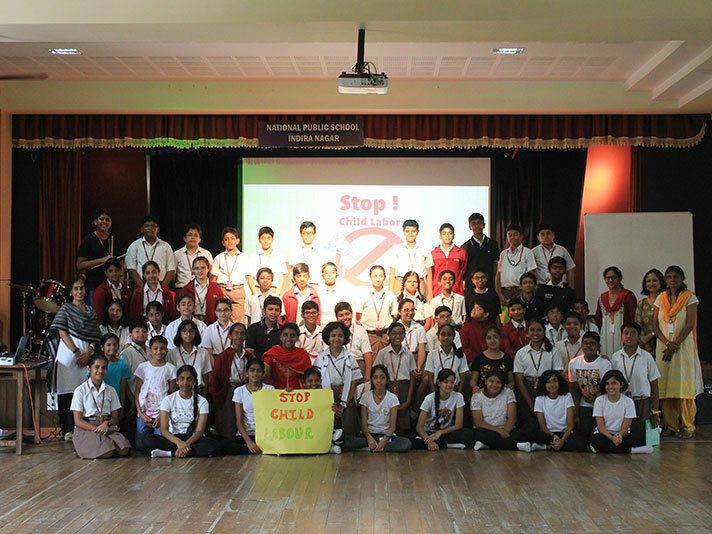 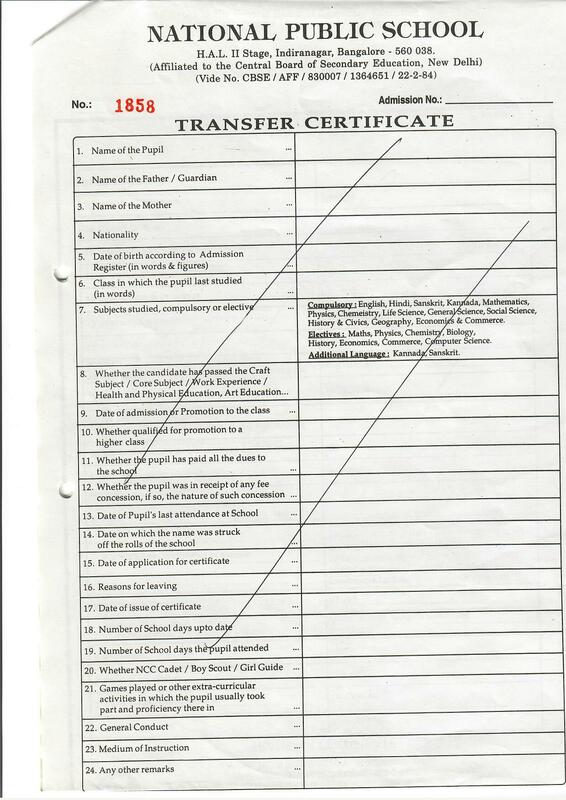 Students took an oath to collectively work towards eradicating this social problem. 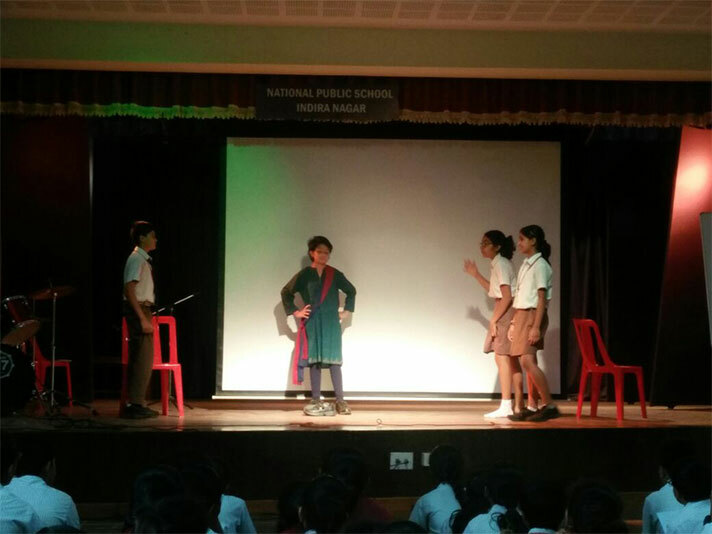 Class 7 B and C used the medium of drama to demonstrate the importance of empathy in daily life. 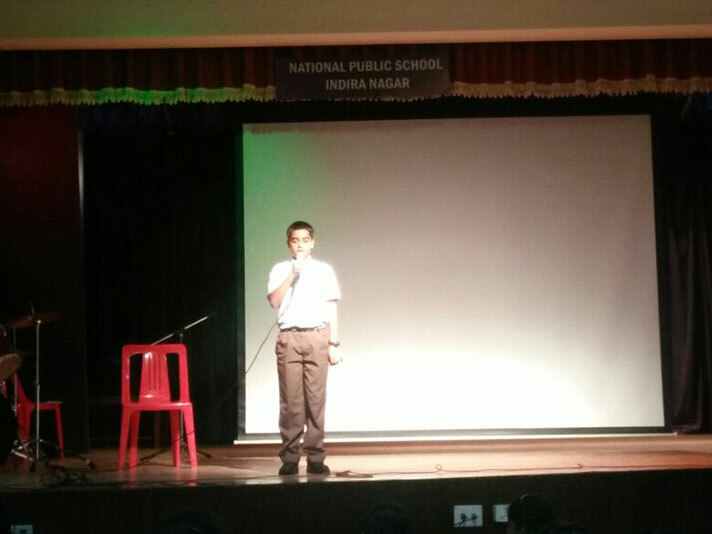 A thought provoking speech and an enthusiastic performance by the class band reiterated the need to empathize with everyone. 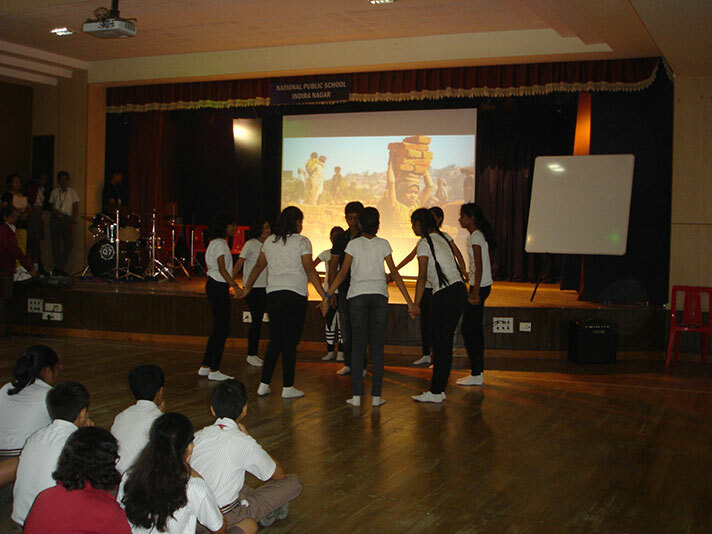 The programmes were appreciated and enjoyed by all.